* President Obama wants America involved in Syria’s civil war pitting the antagonistic Assad regime against equally antagonistic Al Qaeda affiliated rebels. But he’s not quite sure which side is doing what, what the ultimate end game is, or even whose side we should be on. Haven’t we learned? WAGs don’t work in war. * President Obama wants to do what, exactly? 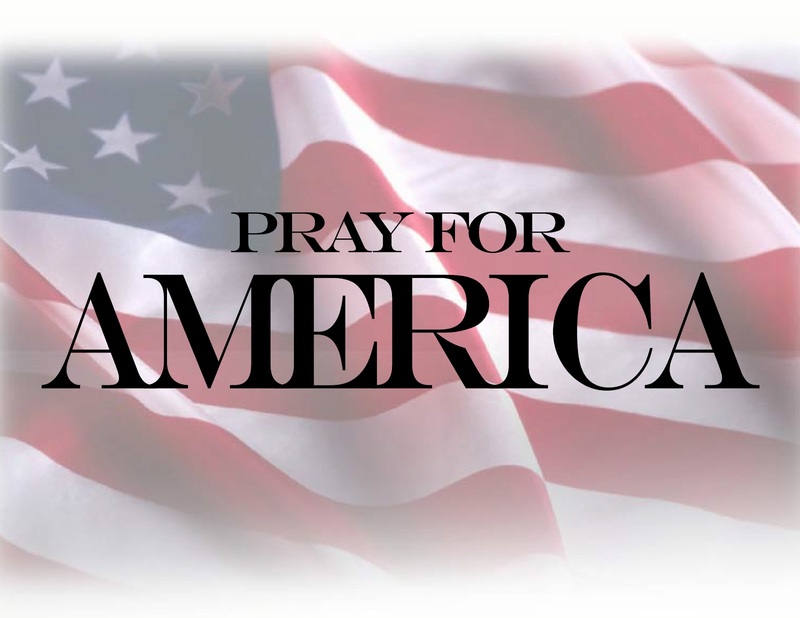 Punish evil acts in the form of a telegraphed air strike on Syria to serve as a deterrent? If our invasion of Iraq wasn’t enough of a deterrent to stop evil men from using chemical weapons on their own people, why do we think this will be? * The world sympathizes with the plight of civilians tragically caught in the crossfire of this internal conflict. But President Obama’s advertised war plan (which has given Assad enough of a heads-up that he’s reportedly already placing human shields at targeted sites) isn’t about protecting civilians, and it’s not been explained how lobbing U.S. missiles at Syria will help Syrian civilians. Do we really think our actions help either side or stop them from hurting more civilians? * We have no clear mission in Syria. There’s no explanation of what vital American interests are at stake there today amidst yet another centuries-old internal struggle between violent radical Islamists and a murderous dictatorial regime, and we have no business getting involved anywhere without one. And where’s the legal consent of the people’s representatives? Our allies in Britain have already spoken. They just said no. The American people overwhelmingly agree, and the wisdom of the people must be heeded. * Our Nobel Peace Prize winning President needs to seek Congressional approval before taking us to war. It’s nonsense to argue that, “Well, Bush did it.” Bull. President Bush received support from both Congress and a coalition of our allies for “his wars,” ironically the same wars Obama says he vehemently opposed because of lack of proof of America’s vital interests being at stake. * Bottom line is that this is about President Obama saving political face because of his “red line” promise regarding chemical weapons. * As I said before, if we are dangerously uncertain of the outcome and are led into war by a Commander-in-chief who can’t recognize that this conflict is pitting Islamic extremists against an authoritarian regime with both sides shouting “Allah Akbar” at each other, then let Allah sort it out. Mr. President, please give America justification before you spend blood and treasure to intervene. Start with: who are you rooting for in this? She shared a link to this amazing video, in which young Jewish musicians performed a Tchaikovsky flash waltz at the Hadassah Hospital in Jerusalem. Happy 25th Anniversary, Sarah and Todd! 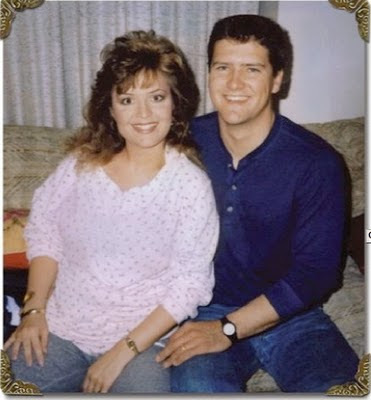 Today is Governor Palin and Todd’s 25th wedding anniversay! We at SPIB want to wish them a very happy anniversary and many more to come. May the Lord’s blessings be upon you as you continue to follow the paths He has chosen for you. We hope to see you in the White House someday but know that both of you will serve well wherever the Lord leads you. Forced enrollment in Obama’s “Unaffordable Care Act” is weeks away. This beast must be stopped — by not funding it. Today, Todd and I joined with many of our fellow citizens to urge those in the U.S. Senate to not fund Obamacare. We The People must continue to make our voices heard and hold those elected to serve this great nation accountable. Those in the Senate and those seeking to serve there must stand strong against this devastating program before it reveals its true face now recognized by both sides of the aisle as the bureaucratic and economic beast that will deny our families, our businesses, and our sick the ability to access health care. The time for rhetoric and ceremonial votes in Congress is over. The time to take serious action to stop Obamacare is now. Join us in urging Senators — Don’t Fund Obamacare! Just remember — if you fund it, you own it! Governor Palin posted these precious photos of Trig this morning and of his proud Papa on Trig’s first day of school. I’ve been meaning to post this and thanks to Sarah Palin, I was reminded again. Enjoy! Yesterday, she posted the photo below. Double rainbows are always special. But double rainbows two days in a row is awesome! My pot of gold under a double rainbow. She said that the scandals in the IRS, DOJ, NSA, and now DHS are HR issues. 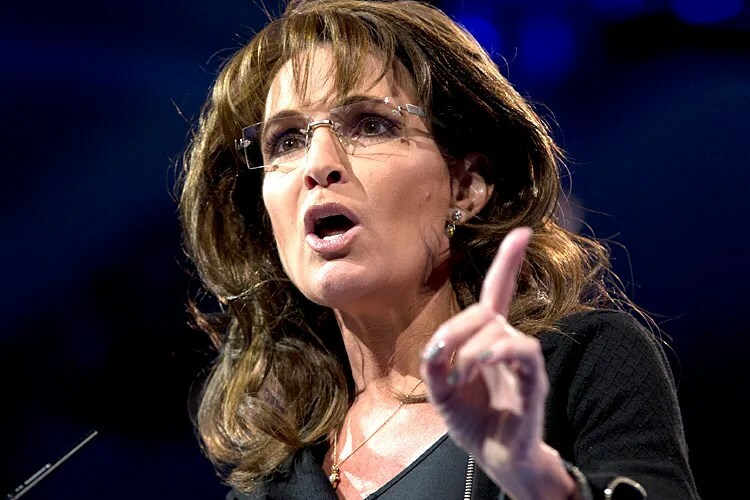 “Big Brother bosses decide what rules, what laws they choose to follow that day.” Governor Palin said that the DHS employee wants to kill fellow Americans, and he should be fired. She said this is an example of government being so large and grandiose that it is out of control. Greta asked her whether she was considering running against Senator Mark Begich in Alaska next year. Governor Palin responded that “Marky Mark and the Funky Bunch” is how he is referred to up in Alaska because he’s being led by “this bunch of Harry Reid and Obama” and has been so supportive of their agenda. So, the Federal Government, er, We The People, are employing someone at the Department of Homeland Security whose side job is running a hate website advocating ethnic cleansing and other despicable acts?! This official is promoting a race war. His fellow employees say they’re “astounded” he is employed by the taxpayers. His side “job” running the “War On the Horizon” website was reportedly approved by supervisors. Really, Fed? Really? Friends, let your government know we deserve better; we demand better. We’re paying the tab.